Even if you dislike a bit oversaturated screens on Samsung’s high-end phones, there’s no denying that the South Korean company is widely regarded as the leader in smartphone displays. 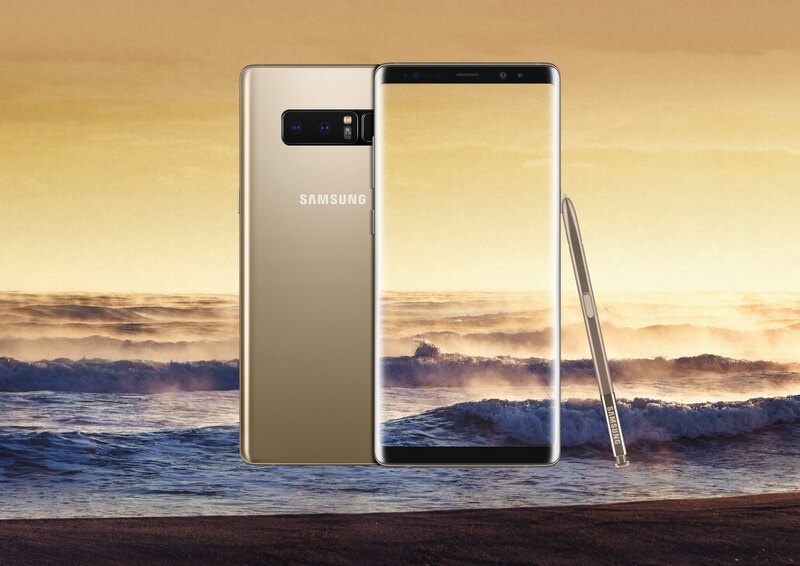 This has been confirmed now by a comprehensive evaluation of the new Note 8’s Infinity Display conducted by screen experts over at DisplayMate Technologies. 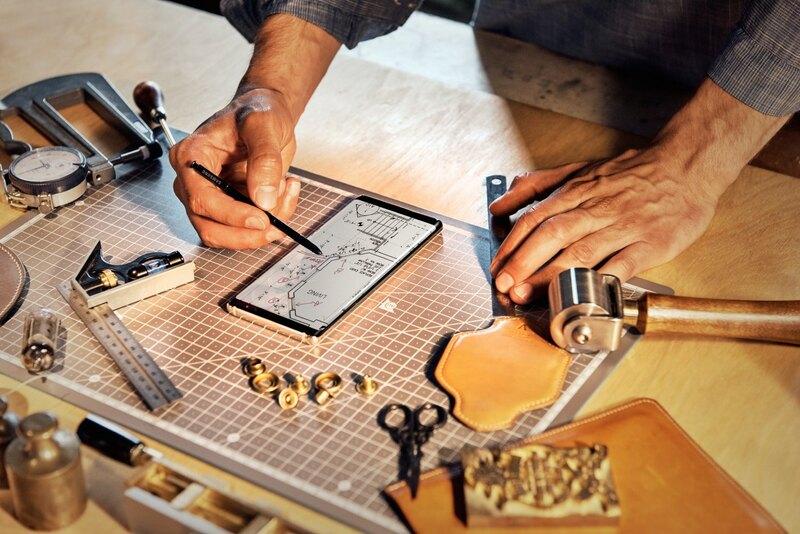 Note 8 has “the most innovative and high performance smartphone display that we have ever lab tested,” said Dr. Raymond M. Soneira, DisplayMate’s president. TL;DR: DisplayMate gave the phone an all-time high grade of Excellent A+ because it exceeded the display performance of Galaxy S8 and the previous Note device in the main assessment categories including brightness, outdoor visibility and color gamut. The Infinity Display, as Samsung is calling it, is brighter and less reflective than its predecessor’s while delivering higher resolution and enhanced features. The OLED panel delivers not only major improvements in the display hardware, but also provides many new and enhanced features and functions, Soneira added. 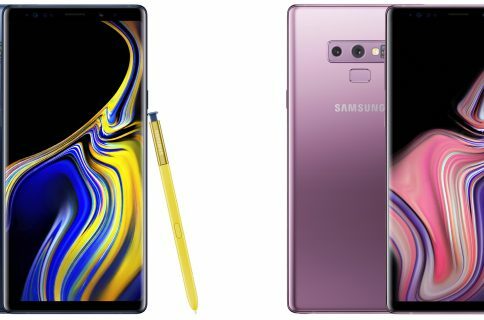 At 6.3 inches, Note 8 packs in a 20 percent larger screen than that on the Galaxy S8 series and 14 percent larger than previous Note displays without increasing the size of the phone itself. 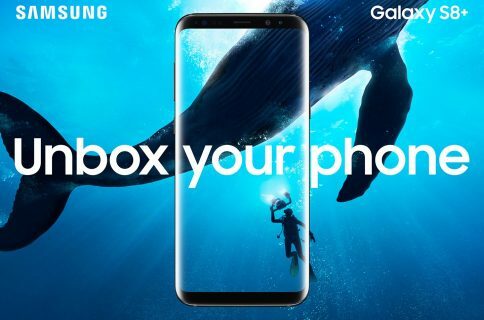 It has a record high peak brightness of 1,240 nits, a 22 percent increase from Galaxy S8, and a screen reflectance level of 4.6 percent, which is one of the lowest that DisplayMate has ever measured for a smartphone. The panel itself has a larger aspect ratio of 18.5:9 and features a 3K QHD+ 2,960-by-1,440 pixel resolution. 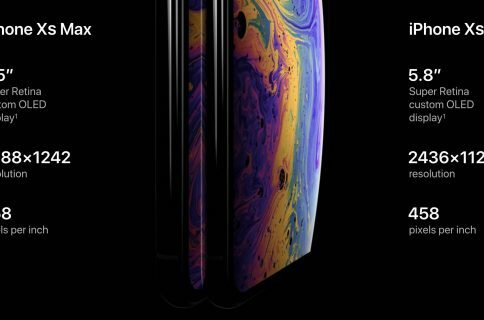 It uses Diamond Pixels and sub-pixel rendering to squeeze in more pixels, resulting in sharpness of 521 pixels per inch versus iPhone 7’s 401 pixels per inch 1,920-by-1080 panel. 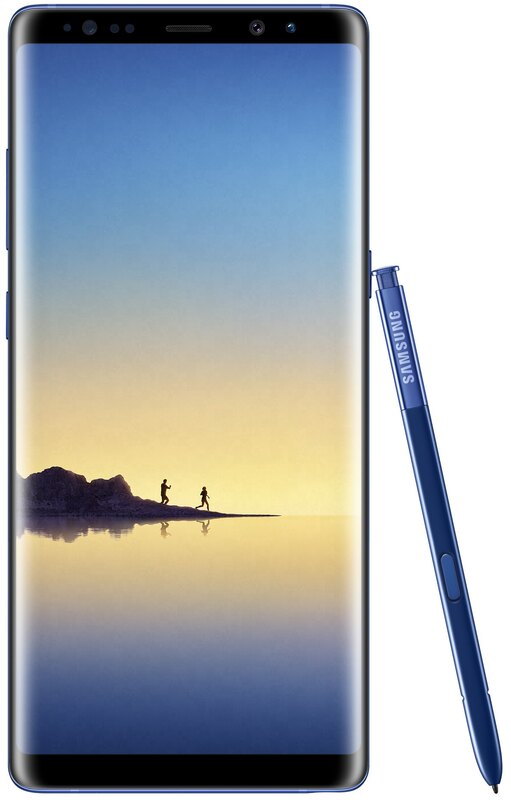 Samsung says the Note 8 screen provides significantly higher image sharpness than can be resolved with normal 20/20 vision at the typical viewing distance of ten inches or more. Note 8 is certified by the UHD Alliance for the Mobile HDR premium designation: it’s capable of playing the same 4K HDR content produced for 4K UHD Premium TVs. Like iPhone 7, it supports wide color gamut (112 percent of DCI-P3 and 141 percent of sRGB) while taking advantage of a built-in video processor to deliver an expanded dynamic range for non-HDR video content in order to create an HDR-like effect. Apple’s upcoming iPhone 8 should feature an OLED panel built by Samsung Display so this test gives you a good idea what to expect from the OLED iPhone in terms of image quality. With a significantly higher brightness and lower screen reflectance levels, iPhone 8 should be easily readable even under relatively high ambient lighting, such as bright sunlight. Note 8 will be available in stores beginning September 15. If you exclude OLED panels and focus on LCD technology alone, iPhone 7 earns the title of the best performing LCD smartphone panel, DisplayMate said earlier in the year. Its Retina HD screen has the top performance across the board, as per DisplayMate’s findings, delivering uniformly consistent performance. It’s one of a small number of displays ever to get Very Good to Excellent ratings in all test and measurement categories since the company started testing smartphone display technologies in 2006.